Para la versión española de este sitio, haga clic aquí. Pain is a debilitating and progressive disease, which can disrupt your life in many ways. Pain takes away simple pleasures like sleeping and walking. It can also rob you of your independence and happiness. Through a multimodal approach to pain management, Superior Pain Solutions can help provide you the tools to“Live your life again.” Our objectives are to increase your functionality, improve your activities of daily living, and decrease your pain. Getting out of bed or tying your shoes should not be the hardest part of your day. 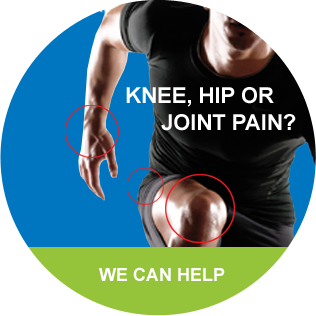 We can help you better manage your pain through the use of state of the art technology and procedures, and new advances in medication therapy. 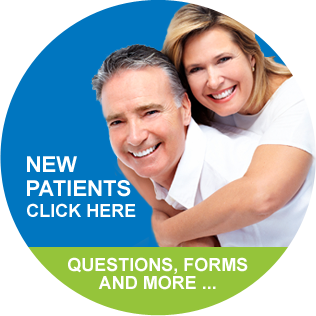 Our mission is to better improve your life and functionality through pain reduction. If you are experiencing pain and would like Superior Pain Solutions to create a treatment plan, schedule an appointment today. 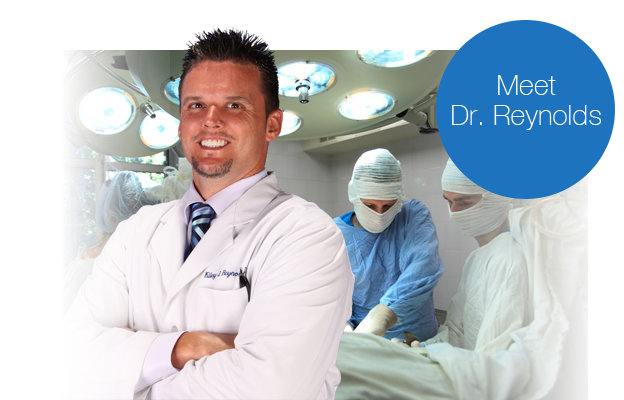 Dr. Reynolds was very understanding of my situation and very knowledgeable about the type of pain I am experiencing … he took the time to explain and make me feel comfortable.